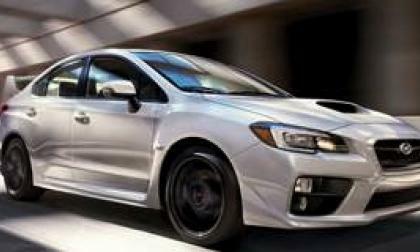 The new 2015 Subaru WRX and WRX STI are two very different cars. 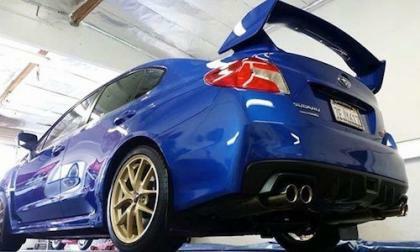 Here's 5 reasons you should not buy the WRX but choose the STI. A recent editorial in Road & Track Online proves that when it comes to big rigs and professional trucking, many automotive journalists don't know Jack. Let's set them straight. The EPA has issued its annual Trends report for the automotive industry, analyzing the fleet MPG and CO2 emissions for every major manufacturer in the U.S. What the EPA had to say about Tesla speaks volumes - they aren't impressed. 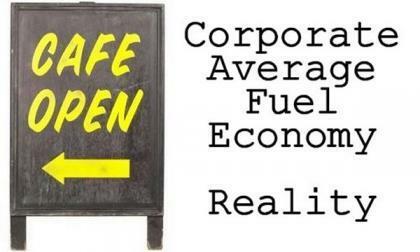 Where Are Automakers On the Looming 2016 CAFE Efficiency Requirements? 2016 is a major step on the ladder of new CAFE requirements by the federal government. Which automakers, at this point, are making the grade? Read more about Where Are Automakers On the Looming 2016 CAFE Efficiency Requirements? 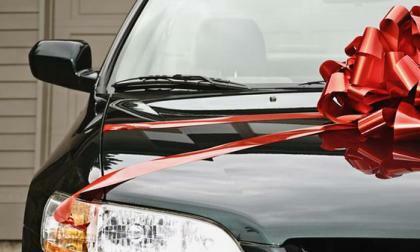 Statistically, most Americans cannot afford to buy a new car. Yet sales figures show that we are doing so anyway. What gives? 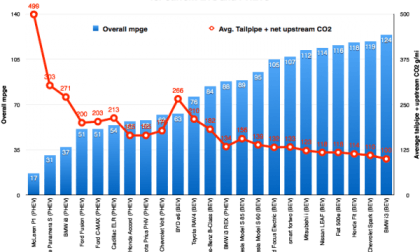 Are we approaching an automotive bubble? What’s the number 1 burning question 2015 WRX STI fans are asking? 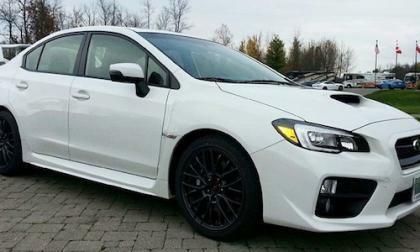 The 2015 Subaru WRX / STI is selling like hot cakes. But what’s the the number 1 question fans are still asking? Read more about What’s the number 1 burning question 2015 WRX STI fans are asking? 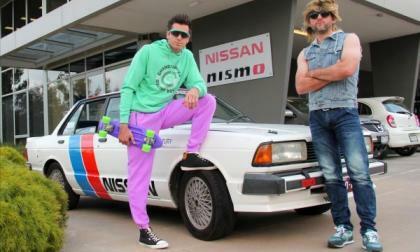 Nissan Altima V8 Supercar racers Todd and Rick Kelly got into a rare 1980s Nissan Bluebird and ventured up Mount Panorama in a retro 80s good time. 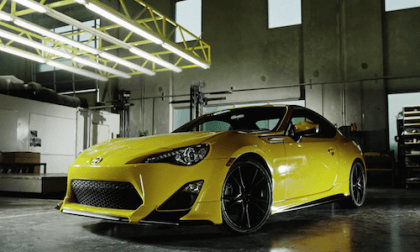 The 2015 Scion FR-S is fun to drive, and it’s also hard to keep your foot out of the gas pedal. 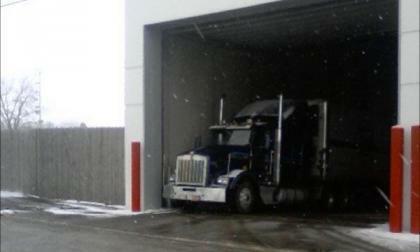 What dubious distinction do its drivers have? 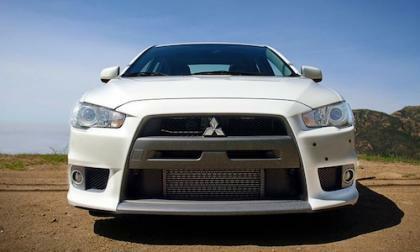 The 2015 Mitsubishi Lancer Evolution is going out after this model year. Will it really be replaced by a PHEV SUV? 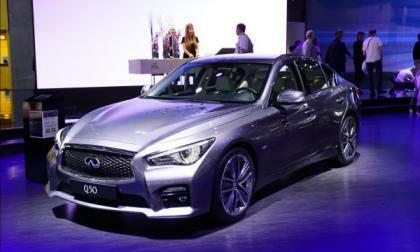 When Infiniti unveiled the Q80 Inspiration at the Paris Motor Show this week, all eyes were on the luscious exterior design and premium-level interior festooned with sumptuous technologies. In all of this, the innovative powertrain of the concept was overlooked. The 2015 Subaru WRX STI comes in many colors, but one is outselling all the others by a wide margin. Why is this one color the hot seller? Eight vehicles have made the short list as finalists in this year's IHMA for the 2014 Car of the Year title. Votes are now being accepted through the association's website. Subaru has a new forecast because sales are way up. 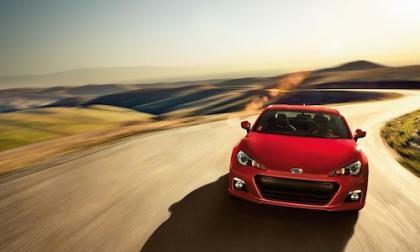 But why isn’t the 2015 Subaru BRZ selling? 9 of 10 Parents Are Wrong - What Do You Know About Booster Seats? A new study shows that nine out of ten parents move their child out of a booster seat too soon. Are you one of them? 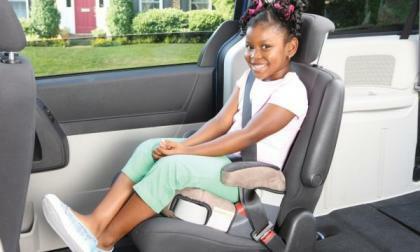 Read more about 9 of 10 Parents Are Wrong - What Do You Know About Booster Seats? 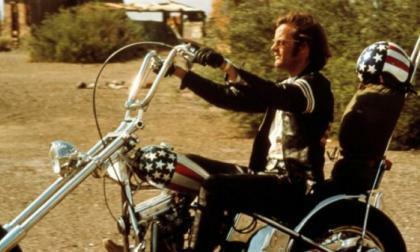 If you have a bunch of money and want to own a piece of Americana that touched Peter Fonda's leather pants, you can buy the iconic Harley-Davidson chopper from Easy Rider. 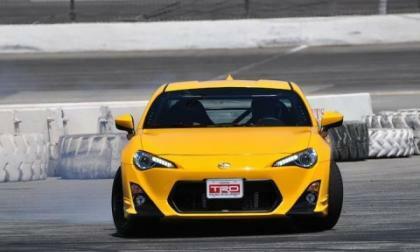 A Japan magazine reports that a new turbocharged BRZ/FR-S/Toyota GT86 is in the works. Will it get the WRX STI engine? 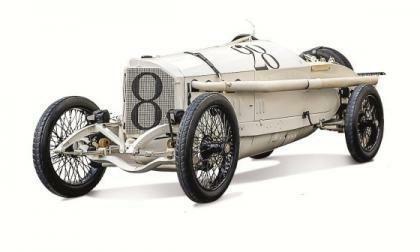 The idea of driving a car on compressed air is not new, but is often scoffed at. 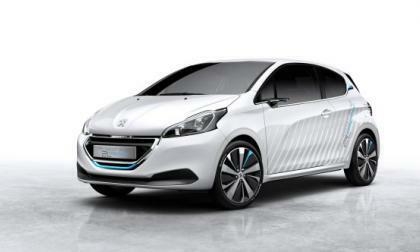 Peugeot thinks they've figured it out and have a 141 mpg demonstration car to prove it. 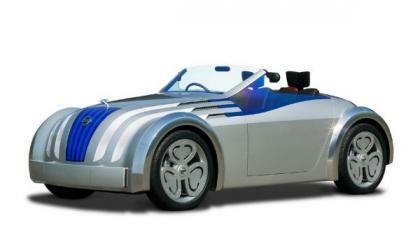 Designed for the 400th Edo Shotgunate anniversary, the Nissan Jikoo Concept was a roadster that drew from the company's heritage of open top cars. It might have been the car to give the Mazda Miata real competition as well. 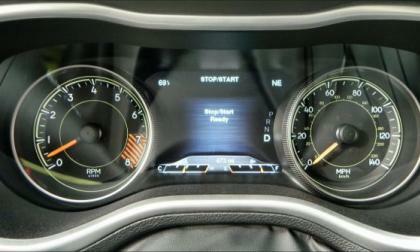 At a recent Jeep event, we went hands-on with the 2015 Jeep Cherokee with its new stop/start system to improve fuel economy. Find out how it stacks to some of the competition's similar systems. 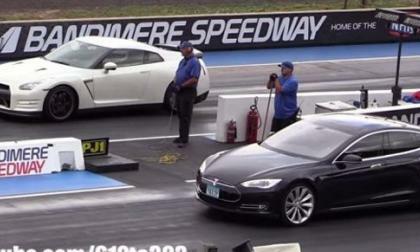 What happens when the world's fastest production electric car goes up against Godzilla? Watch. 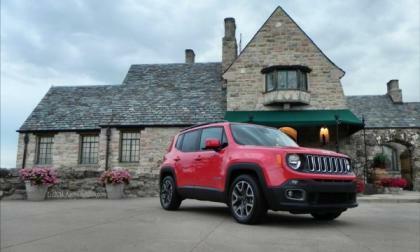 The 2015 Jeep Renegade is the Jeep brand's first truly global platform and is headed for 100 markets around the world as a new brand ambassador for Jeep enthusiasm. 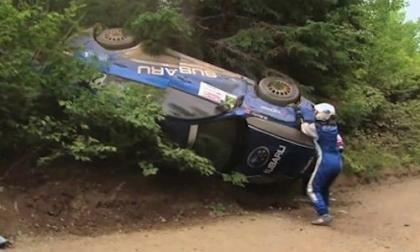 Watch this video of a Subaru WRX STI at a 2010 Canadian Rally Championship race. What happens is amazing. 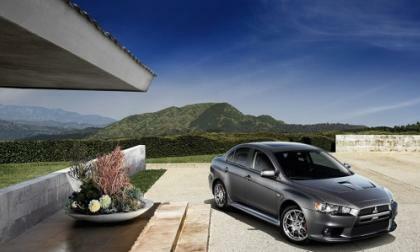 The 2015 Mitsubishi Lancer Evolution is getting ready to make its dealer launch here in the U.S. What’s the future of EVO? 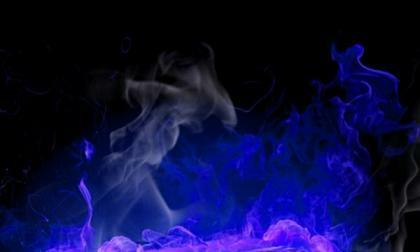 Isolated droplet combustion experiments on the International Space Station have revealed a new type of cool-burning flame. Find out how this could fundamentally change automotive. Higgins broke the course record at Mt. 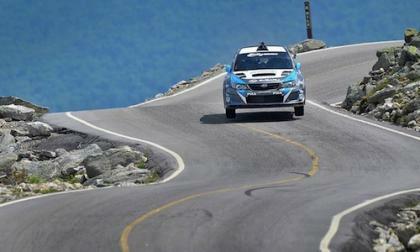 Washington Hillclimb in the Subaru WRX STI. Does he have nerves of steel? What Would a Nissan Titan NISMO look like? Nissan Titan fans probably don't think of their favorite pickup truck as a race machine, but the latest #NISMOmashup envisions just that idea. Meet the GT-R-inspired Titan NISMO! 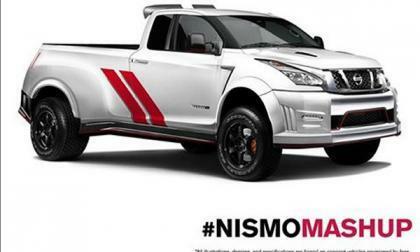 Read more about What Would a Nissan Titan NISMO look like? 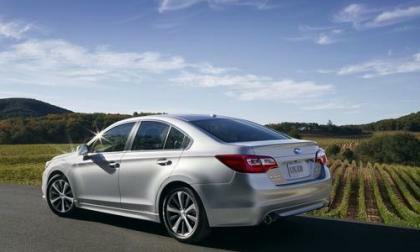 The 2015 Subaru Legacy sedan is the safest mid-size sedan on the planet. How did Subaru accomplish this? 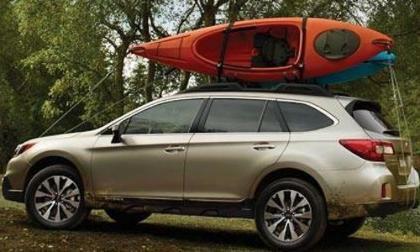 As the 2015 Subaru Outback makes its dealer launch, Outback sees the best July ever. What makes it so popular? Recently here on Torque News, the "final nail in the coffin for fuel cell vehicles" was announced. 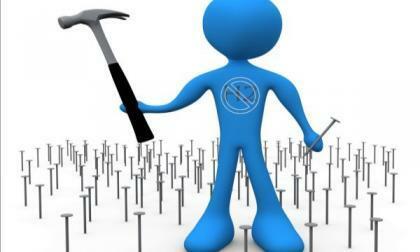 Except it's only a nail if your only tool is a hammer. Here's why hydrogen is only just getting started. Would you buy this early remarkable Subaru BRZ prototype? 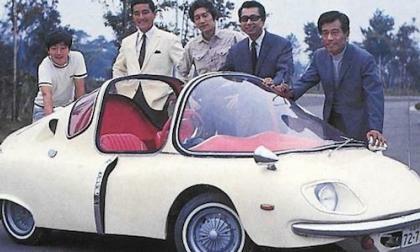 Subaru introduced this ugly 360 Deluxe prototype in 1967. But it was a forerunner to the 2015 Subaru BRZ. Read more about Would you buy this early remarkable Subaru BRZ prototype?